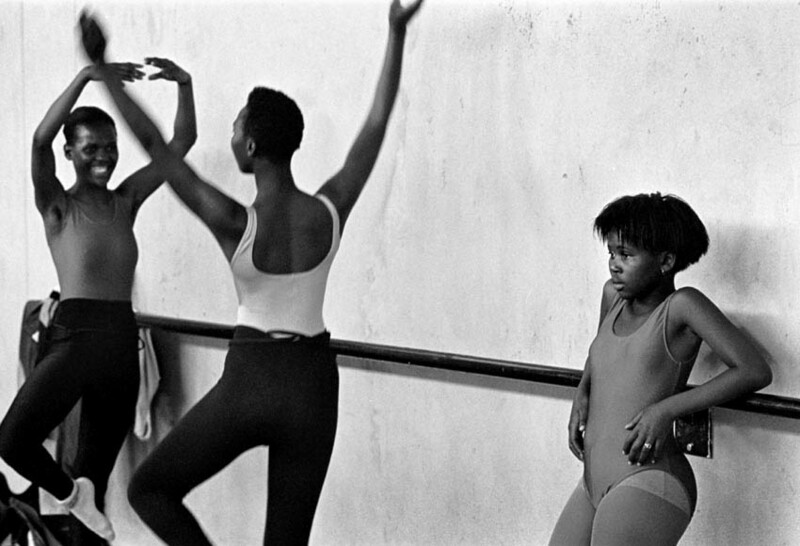 Dance instructor Phillip Boyd gives a ballet class, in a hall in Gugulethu township, outside Cape Town. 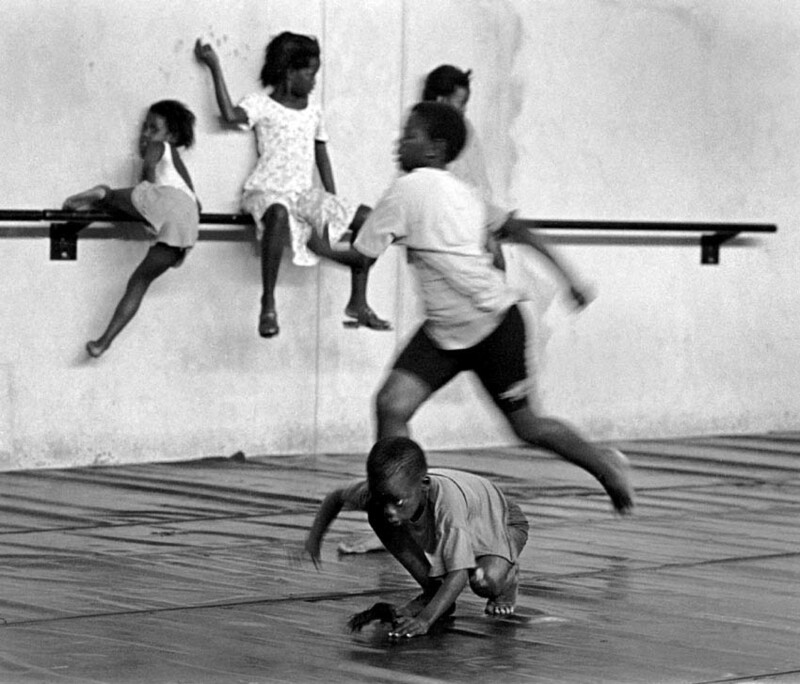 Children undergo ballet training in a hall in Gugulethu township, outside Cape Town. A young girl does her stretching before her ballet class, being run in a school in Khayelitsha Township outside Cape Town. 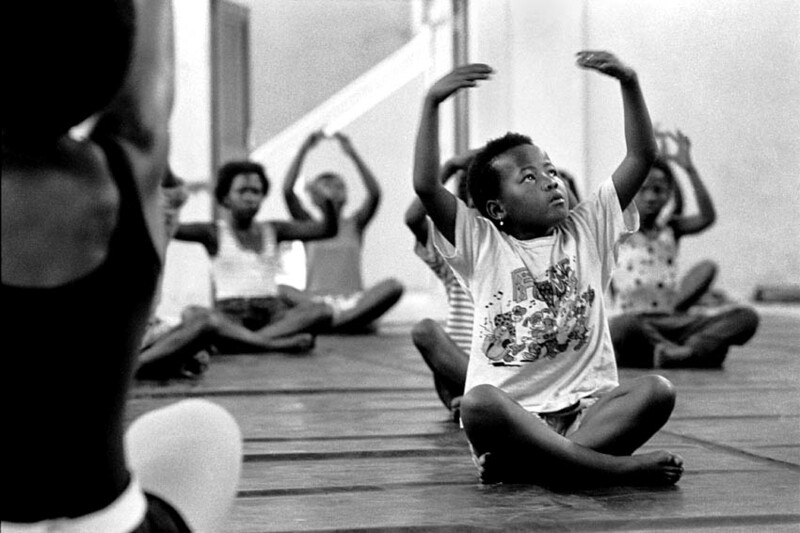 Lorraine, one of the younger instructors, does her stretching for ballet training in a hall in Gugulethu township. 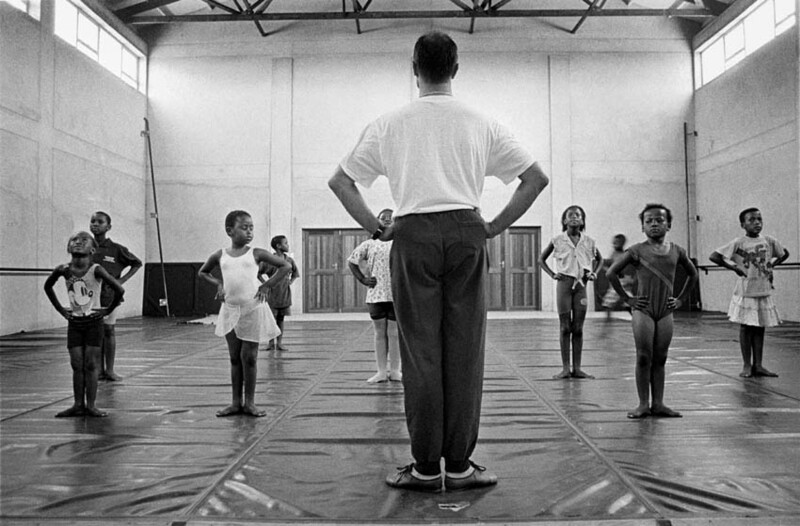 Phillip Boyd, former lead dancer with Cape Town City Ballet Company, and founder and one of the instuctors of DFA, giving a class in a hall in Gugulethu township outside Cape Town. Here Phillip works with one of the young dancers. Working up a sweat during ballet training in a school in Khayelitsha township, outside Cape Town, as part of the "Dance for all" outreach project. Youngsters get ballet training in a school, in the afternoon, in Khayelitsha township, outside Cape Town. Youngsters get ballet training in a school in Khayelitsha township, outside Cape Town. Youngsters horse around before starting ballet training in a hall in Gugulethu township, outside Cape Town. 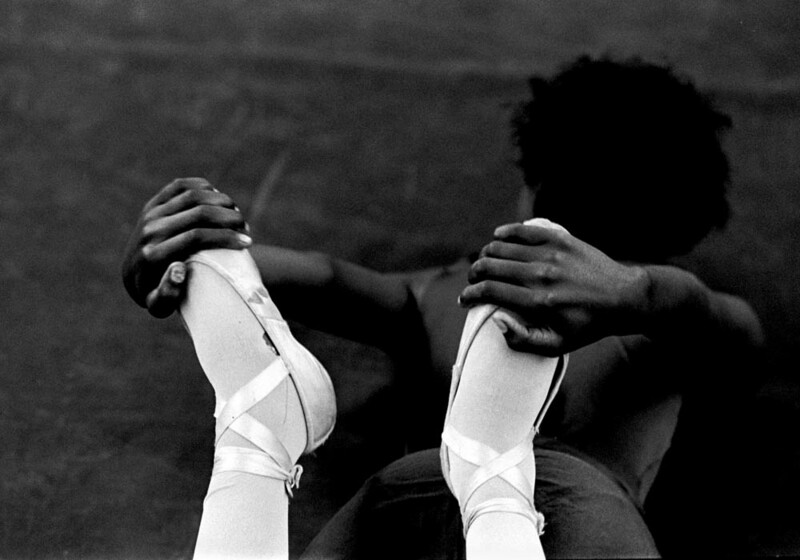 Loraine, one of the senior students, during ballet training in at hall in Gugulethu township, outside Cape Town. Nadia Krylova, former dancer and instructor with the Bolshoi Ballet, gives ballet instruction in a hall in Gugulethu township, outside Cape Town. One of the stars of the Cape Town City Ballet's "Dance for all " project, Nozuko Ndamane, practices with some of her new schoolmates at Wynberg Girls Highschool, where she won a scholarship to study on the strength of her ballet. One of the rising stars of the "Dance for all" outreach project, Theo Ndindwa, during the end-of-year performance in a hall in Gugulethu township, outside Cape Town.